The Chamber of Commerce of Serbia has developed a special support service for micro, small and medium enterprises (MSME), the CCIS announced. A network of 40 advisors under the CCIS is available to all enterprises in this sector in Serbia and entails professional advice and help in preparing applications for funds available through numerous national and international programs. 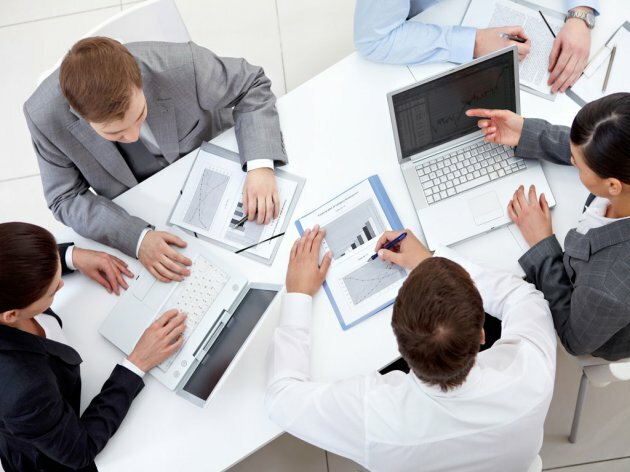 In addition to the preparation and the development of good business plans, necessary in applying for credits with commercial banks and for various funds, the network of advisors provides support in the process of planning and sustainable management of the main aspects of operations of MSMEs. Enterprises are thereby provided with a wider, strategic insight, analyses, planning and management of their own operations. The program is supported by the German International Cooperation Agency GIZ, as part of the Private Sector Development program in Serbia, within the German-Serbian development cooperation project. As stated in the press release, the lack of financial funds is one of the biggest obstacles to starting or upgrading a business and developing an enterprise. Among other things, one of the reasons for this is the fact that enterprises are often not informed of the sources of finance available to them and of adequate ways of application and the documentation required.